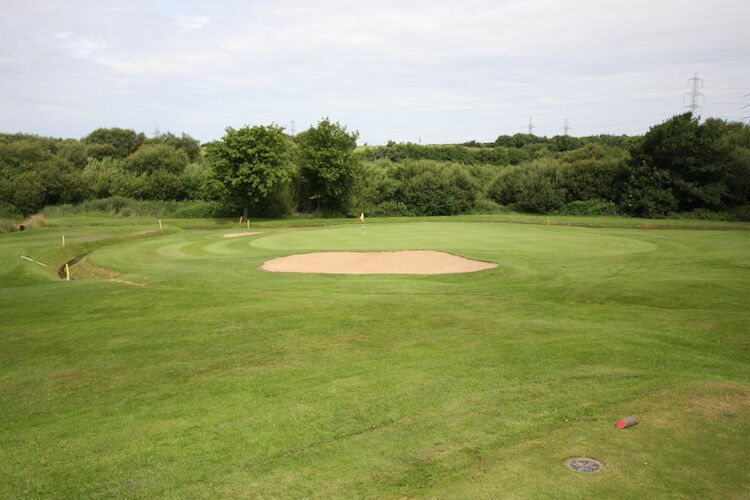 Visitors have been using Heysham Golf Club for many years and our reputation is excellent. 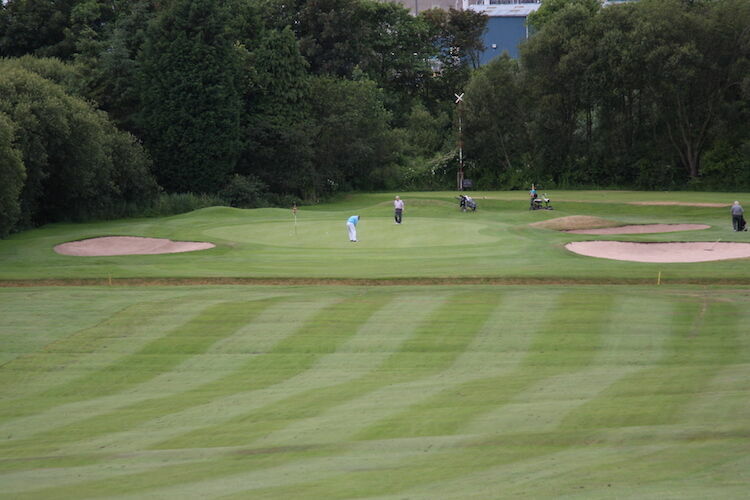 That’s why people return year after year. 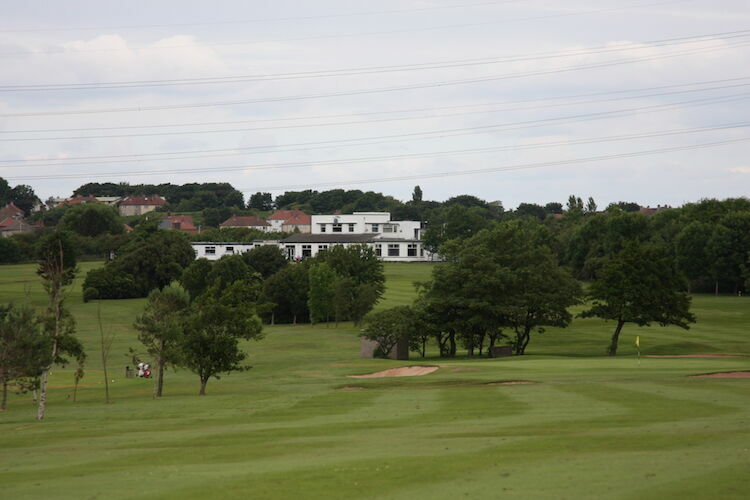 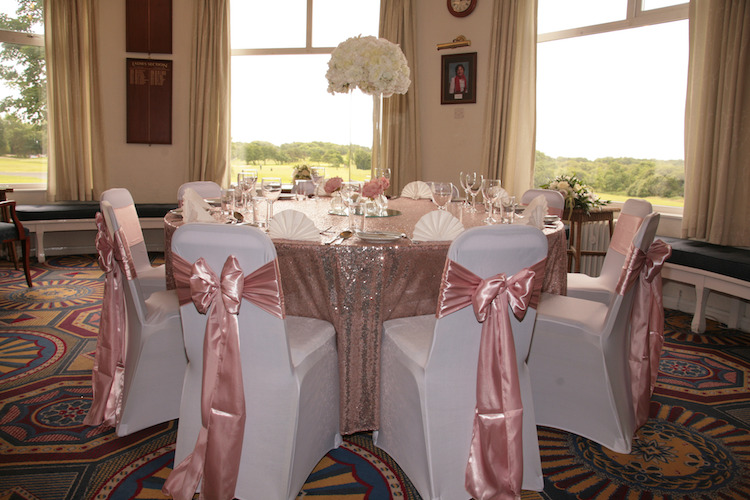 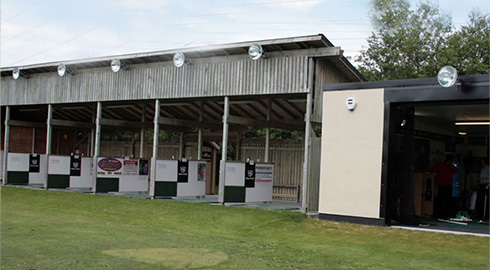 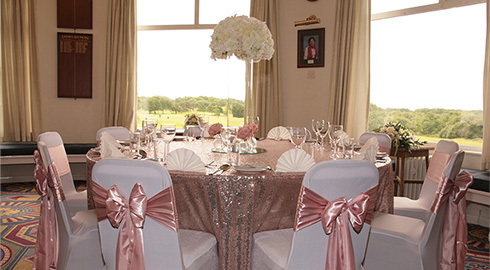 The Heysham Golf Club offers competitive golf packages and deals and has excellent bar and catering facilities. 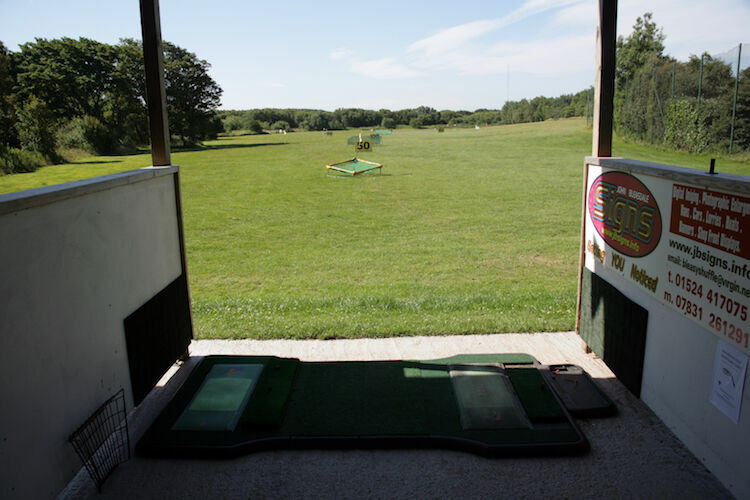 With our experience and dedication to customer care, we will ensure that you have a great day out. 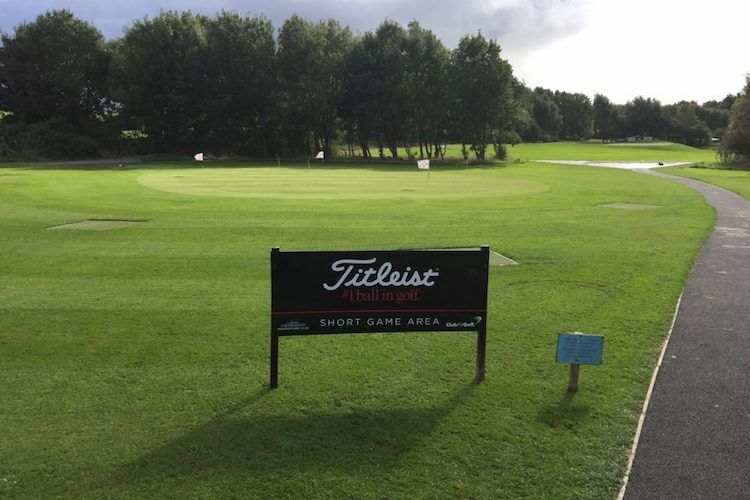 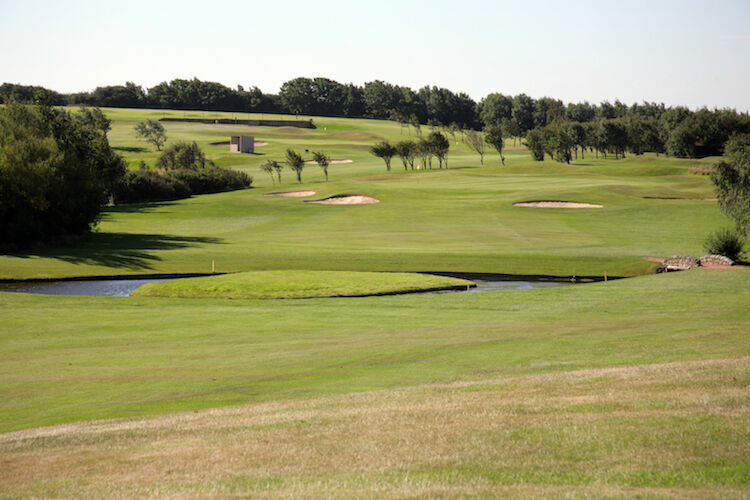 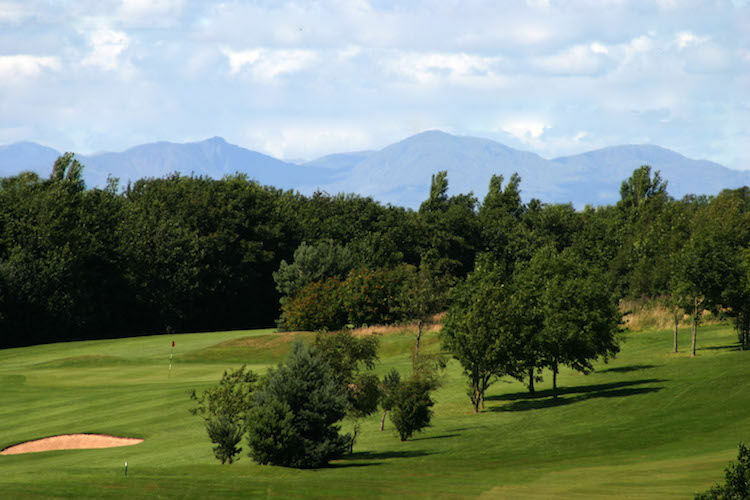 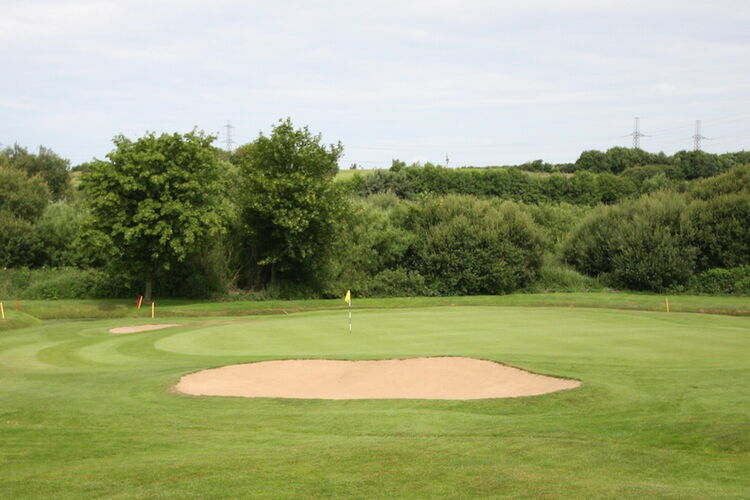 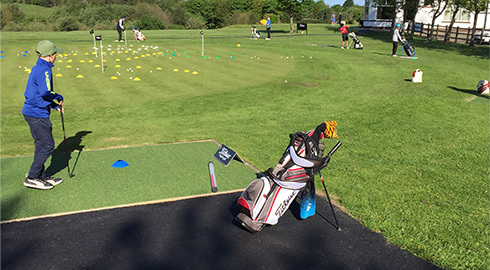 Heysham Golf Club has a selection of green fee rates available from just £10 per person. 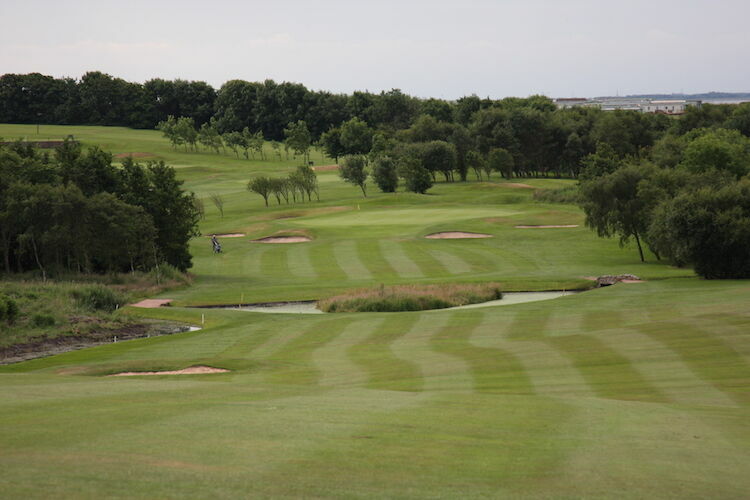 Go to our green fee rates table for available prices.